Pictorial wraps are color illustrated covers for paperback books. 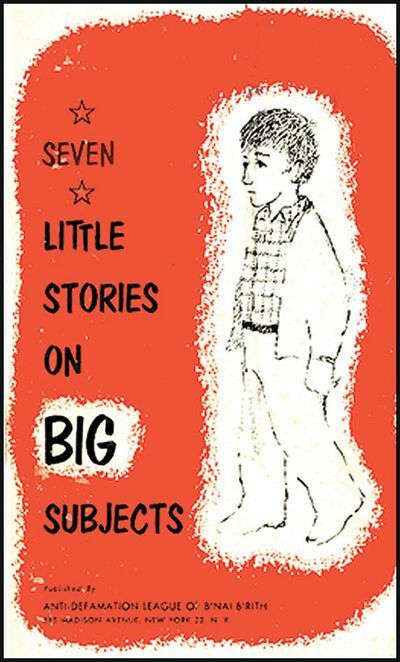 Preceding mass-market paperbacks, this format brought popular best-selling titles to a wider reading public. The practice of printing low cost books in eye catching colors goes back to the nineteenth century, and Victorian-era readers were long familiar with the practice. Many of these books were reprints, but much like paperbacks today, some works were printed in this form originally, including books by notable authors such as Mark Twain. Many titles printed as pictorial wraps were issued by Kelmscott Press, founded by William Morris and William Bowden in 1891. These books and others issued by the Kelmscott Press are highly sought after. Their style of woodcut printing and lithography grew out of the Arts and Crafts movement, and was intended to bring back traditional printing methods.